Call on us for your painting, waterproofing and wooden decking needs! Paint Pros is a maintenance paint contracting company based in Edenvale, Johannesburg, Gauteng. 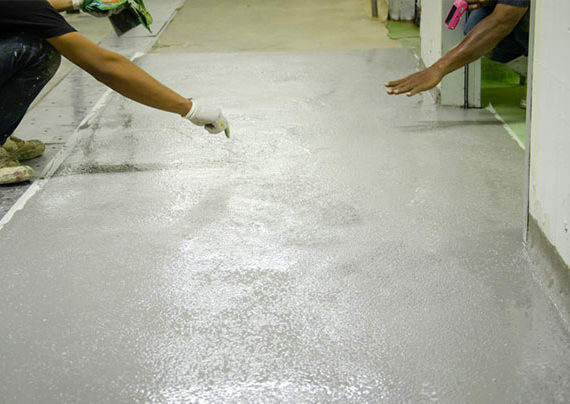 We are centrally located to the major hubs in Greater Johannesburg and have paint contracting teams servicing customers in the residential, commercial and industrial sectors. Paint Pros delivers an excellent service where attention to detail and accountability for excellent execution of all projects drives the performance of our painting teams. We offer a service that goes beyond being the leader in paint contracting in Johannesburg, with a specialised focus on roof coatings, waterproofing and treating wooden decks. Paint Pros has the experience and knowledge to source the right product for your painting and maintenance needs which guarantees long-term savings in time and money. 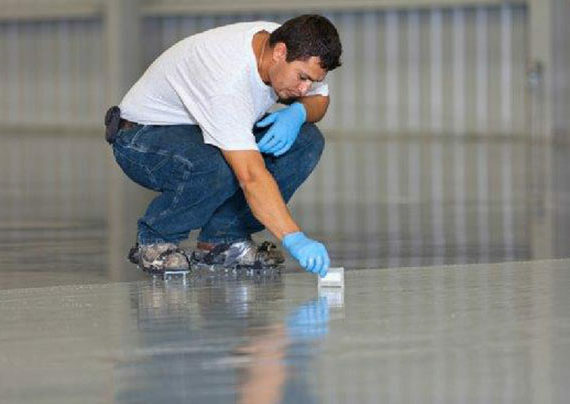 Painting your home or commercial and industrial properties is important for many reasons. A good paint job beautifies your building inside and out and adds character and personality. 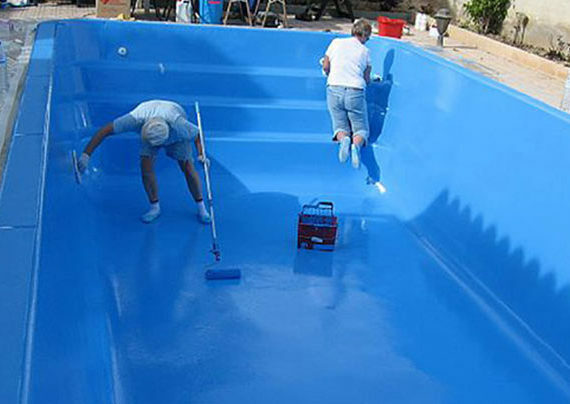 More importantly, paint is a primary line of defense against weather, insects and damage caused by people and animals. We take immense pleasure in the result of every painting project which is why the starting point is so important to us. 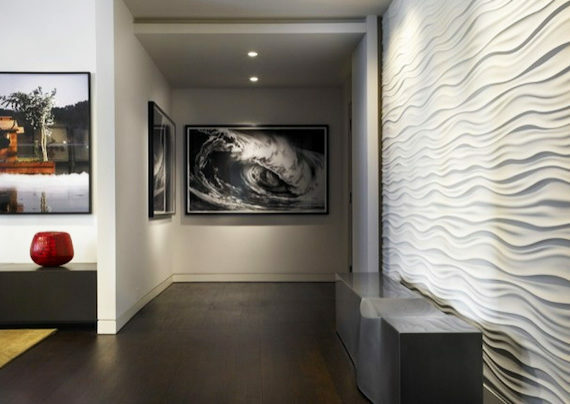 Choosing the right product for your interior and exterior needs makes an enormous difference. A superior quality paint job will last for years. It means less upkeep and savings in the long term. Paint Pros uses the right products in the right way to do it right first time, so you don’t have to do it again for a long time. Quality paint combined with our experienced and knowledgeable people is a winning formula which has stood Paint Pros in good stead since we started doing business in Johannesburg in 2002. There is more to our industry than simply applying paint. There is an enormous variety of paint, surface treatments and applications that make a difference to the appeal and longevity of the result. Outside walls need a different treatment to inside walls. Knowing the difference and doing it right comes from years of experience and building up the skills, knowledge and expertise to offer the right advice, choose the best products and complete a project that leaves a customer completely satisfied and happy with the finished product. Paint Pros has expertise in residential, commercial and industrial painting and maintenance projects and has a proven track record. We take pride in having established ourselves as the leading painting contractor in Greater Johannesburg with added-value services that extend to the care and maintenance of wooden decks, waterproofing and rust treatment. 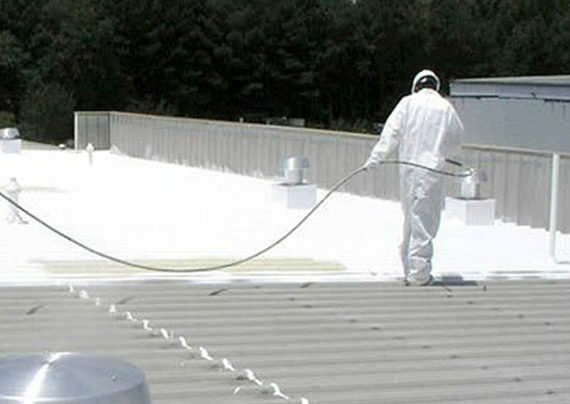 Each project is addressed with a thorough assessment of the state of the building and roof, an understanding of weather conditions and wear and tear, supervision of team work and a final sign off personally done by the owner of the company. It’s this attention to detail and a passion for excellence that has set Paint Pros apart from its competitors. Call us to fix a problem before it gets worse. Our team of waterproofing experts understand how extreme weather affects the integrity of a building and what causes damp. Moisture is a building’s enemy and it’s important to select an effective sealant to provide a watertight barrier to keep moisture out of the brick work. Damp is simply an excess of moisture that can’t escape. All homes and commercial buildings contain moisture. 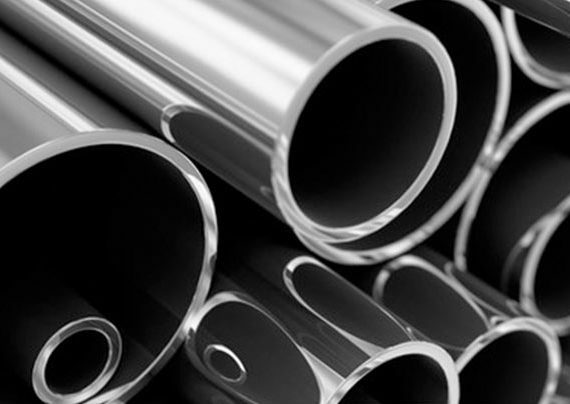 It is present in building materials used and in the air that circulates through the building. You may be dealing with penetrating dap or rising damp. Regardless, the problem is always an excess of trapped moisture. The cause of the damp is not always obvious, and there may be multiple defects contributing to the problem. This is when you need to call in the experts; to assess environment conditions, the building structure and any defects, and find a solution to eradicate problems with damp. 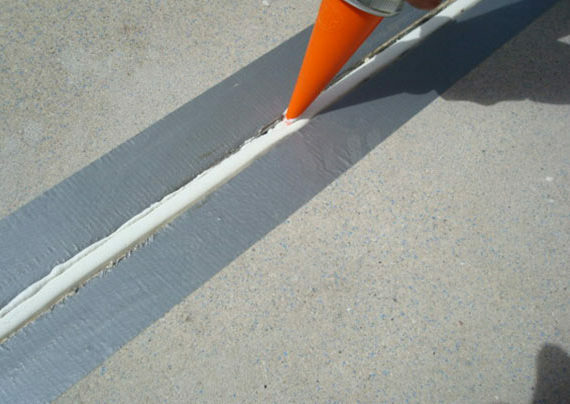 We have built up the expertise and knowledge needed to tackle waterproofing a home or building to find the cause and stop the deterioration of plaster and masonry. The life of your wooden deck can be extended with proper wood treatment and maintenance. This is not a complicated task, but it is back breaking and time consuming. Most people don’t have the right equipment or expertise to do a proper job. As a result, homeowners tend to put off giving their deck a thorough once-over. The surface of wooden decks gets weather beaten over time, it turns grey and unappealing, and eventually becomes slippery from dirt and a built up of green fungus. In this case, you need to do more then apply wood oil to the surface. 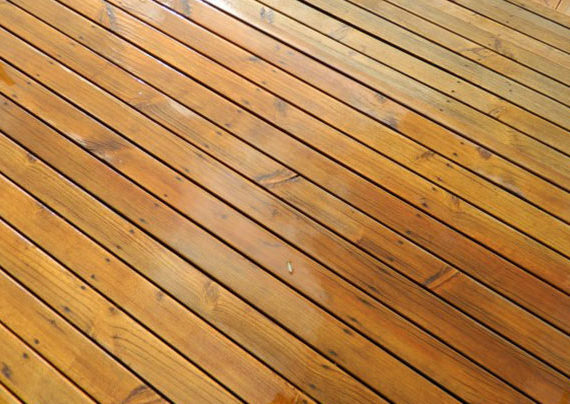 To achieve a beautiful and durable result, it’s important your wooden deck is cleaned thoroughly, the top layer is stripped off to reveal a fresh layer, and then treat the surface with a quality wood oil sealant. If this sounds like hard work, it is. Call in the experts to get the job done well so your wooden deck looks stunning again. Call on us for your painting, waterproofing and wooden decks!